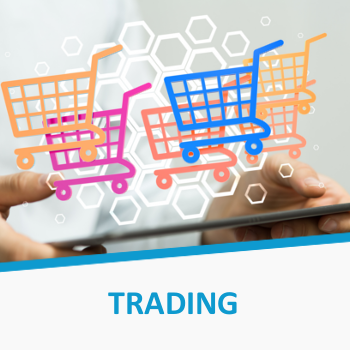 ...represent your company and brands locally while taking care of all sales, marketing and customer support tasks. 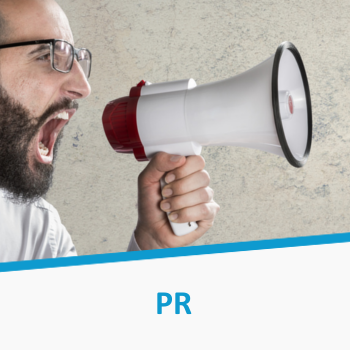 ...take care of all local PR activities from product reviews to press releases with all media partners you need to be mentioned at. 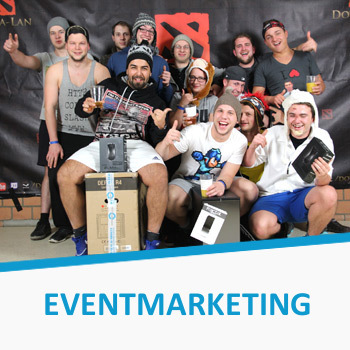 ...arrange prominent integration of products and brands at more than 100 European gaming events per year, cost efficient and unique. ...walk the extra mile. 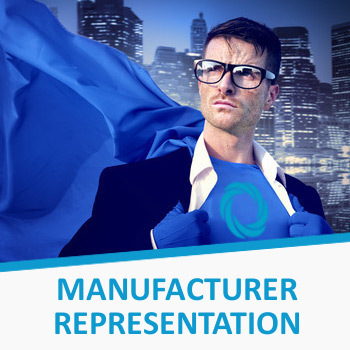 Need a little extra like niche distribution with focus sales for complex products or a local spare part shop to offer superior customer service? We got it! 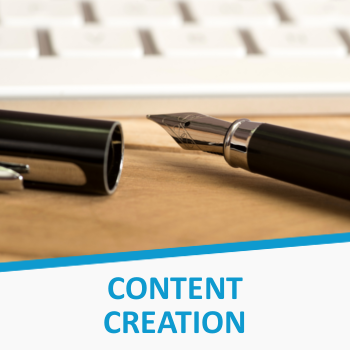 ...create high-quality content for your audience. Whether you need press releases, professional articles or advertorials, we are your partner for content creation. Fractal Design, einer der führenden Entwickler und Hersteller von PC Gehäusen, hat heute die beeindruckende neue Version eines der populärsten Gehäuse-Designs der letzten Jahre enthüllt. Das Flaggschiff von GIGABYTE, das AERO 15, ist seit seinem Launch im Jahr 2017 kontinuierlicher Innovationstreiber für neue Technologien. Die AORUS High-Performance Laptops sind speziell für Nutzer entwickelt, die extreme Gaming-Leistung erwarten. Fractal Design kündigt die Veröffentlichung der neuen LED Lüfter-Serie Prisma und des Adjust R1 RGB-Controllers an. Upcoming shows that we will be at and gaming events sponsored by our partners. Interested in meeting up? Drop us a note.